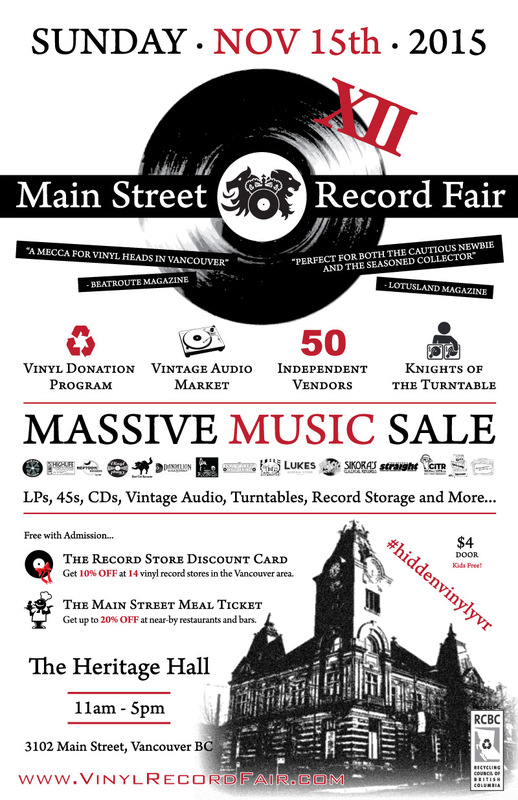 Main Street Vinyl Record Fair is this Sunday, November 15! 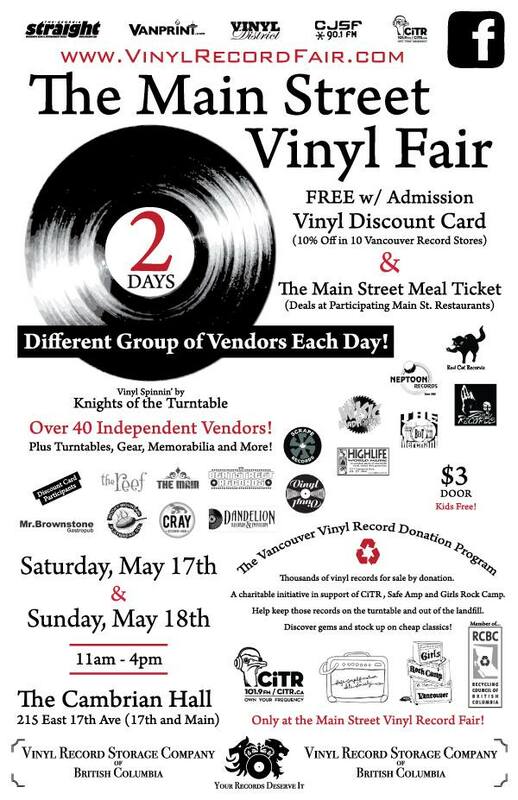 The 2014 Main Street Vinyl Fair this Saturday and Sunday! Record Donations Needed! 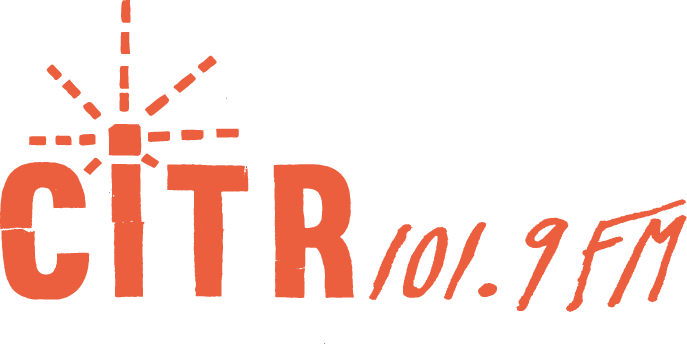 Support the Main Street Vinyl Record Fair!